CLEARBROOK HEIGHTS! 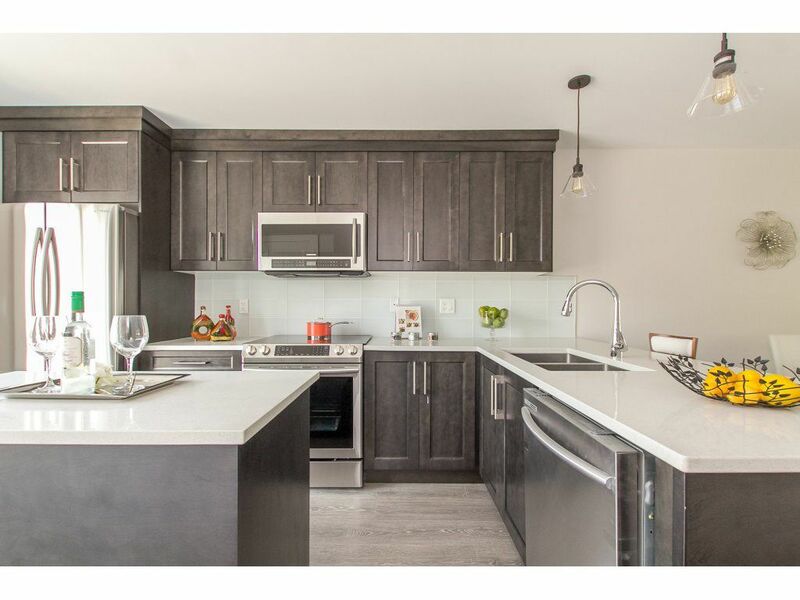 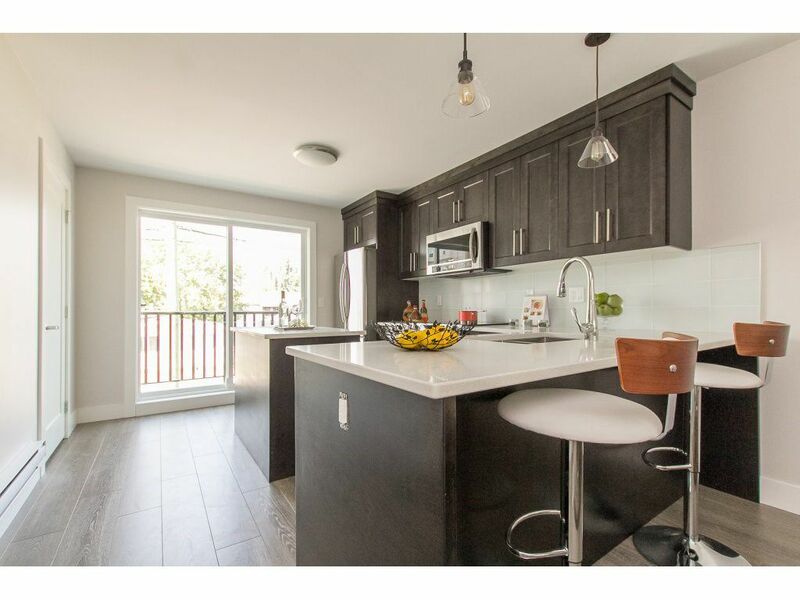 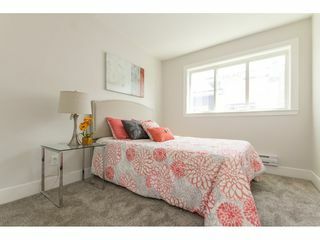 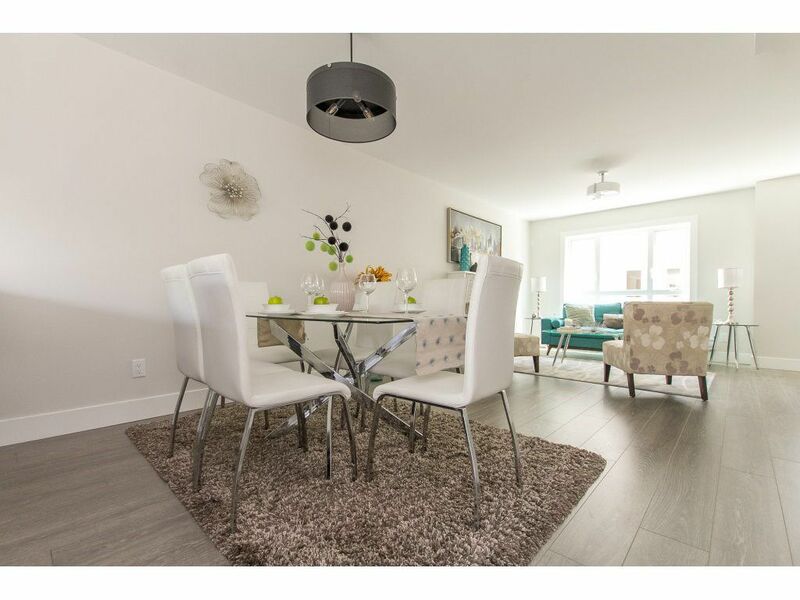 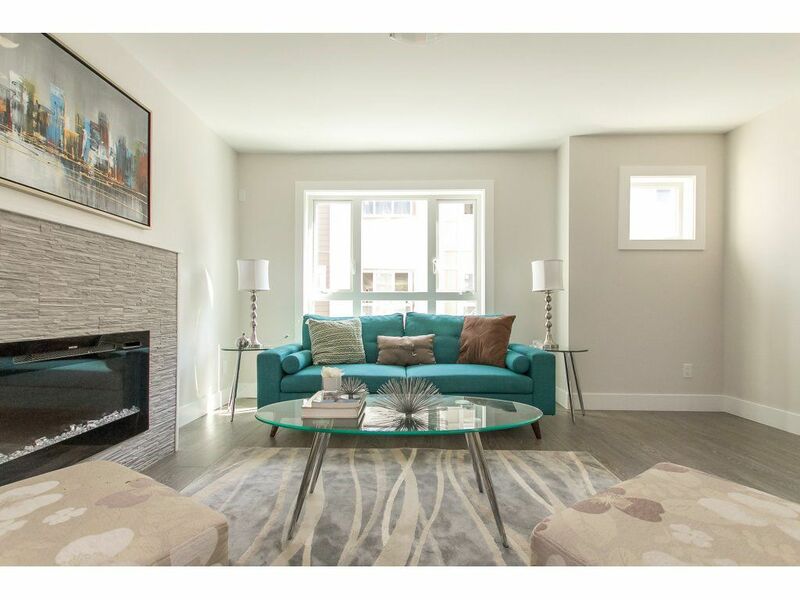 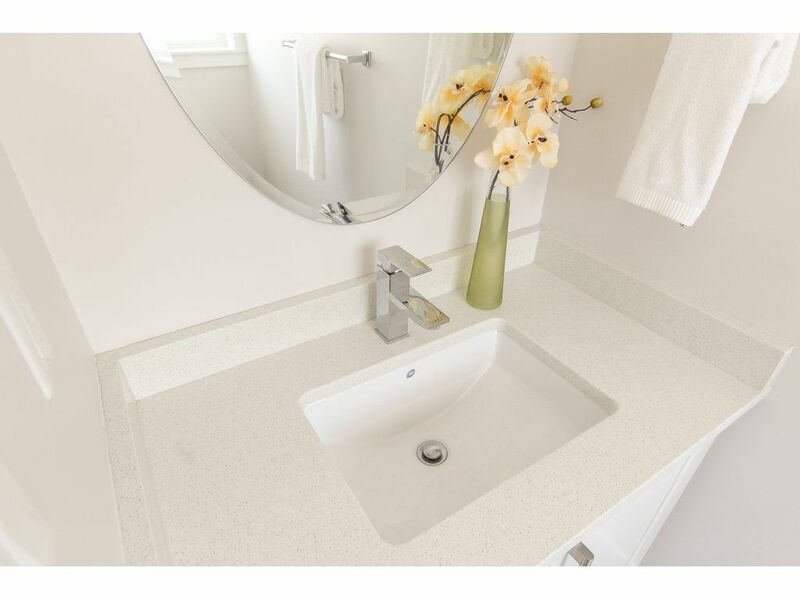 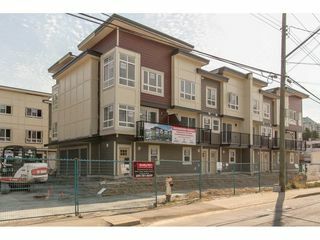 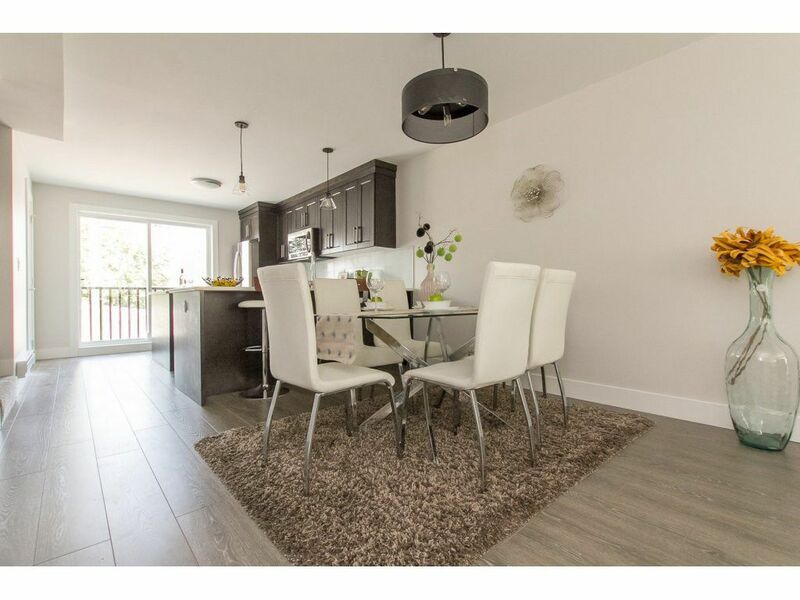 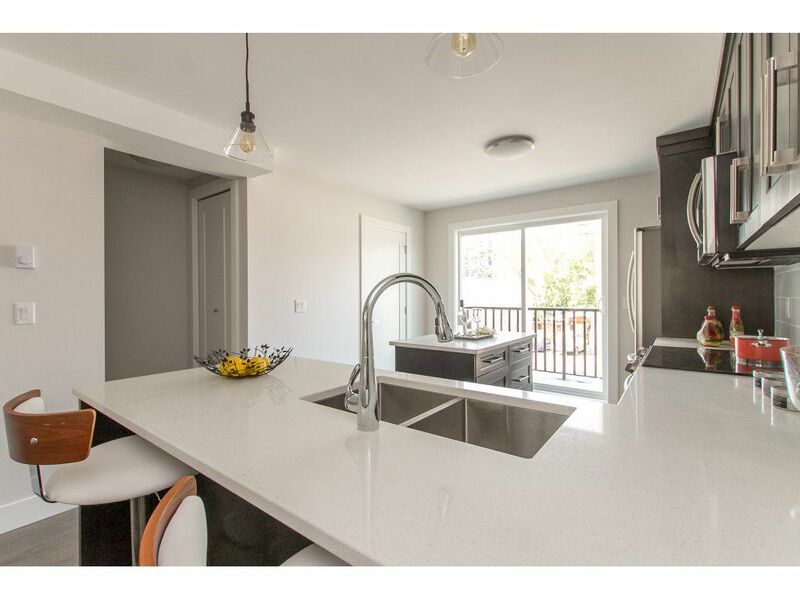 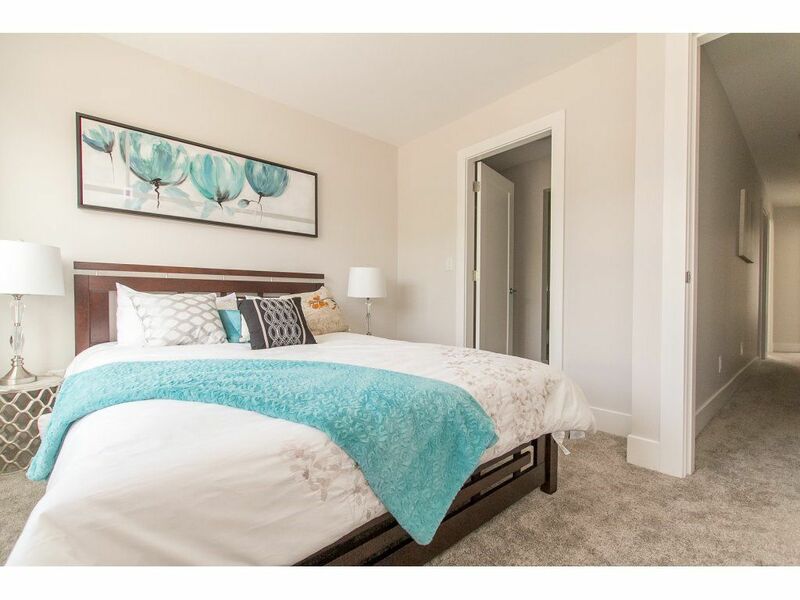 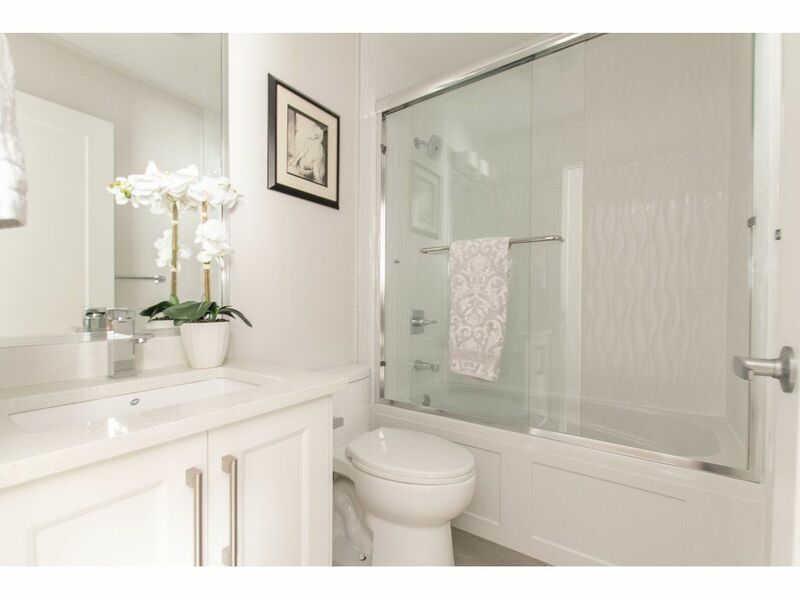 A collection of 13 modern contemporary town homes conveniently located in central Abbotsford. 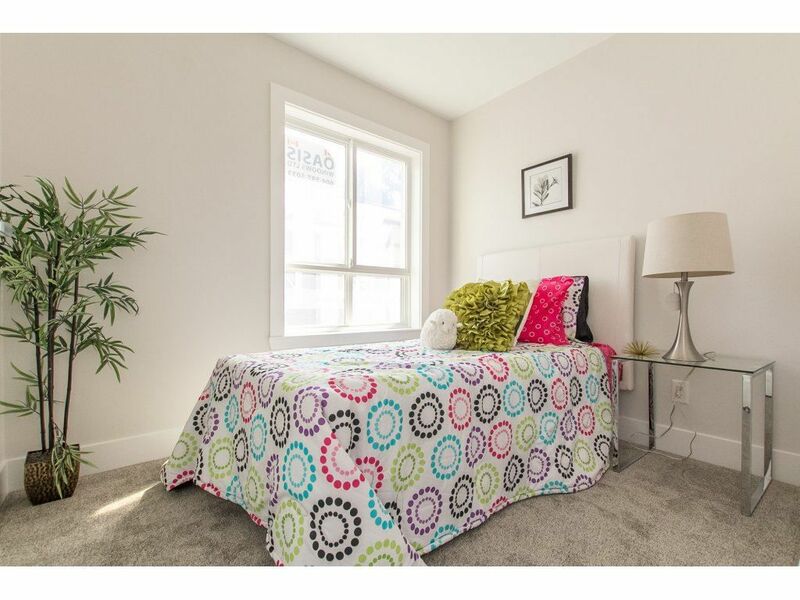 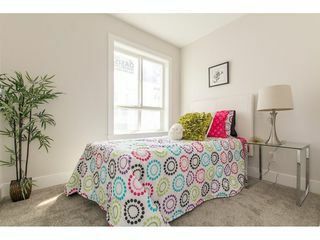 Walking distance to all levels of school, recreation, shopping, parks, and many restaurants. 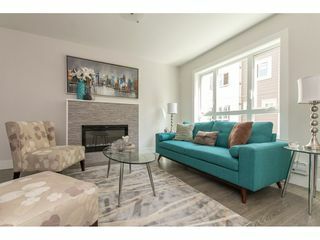 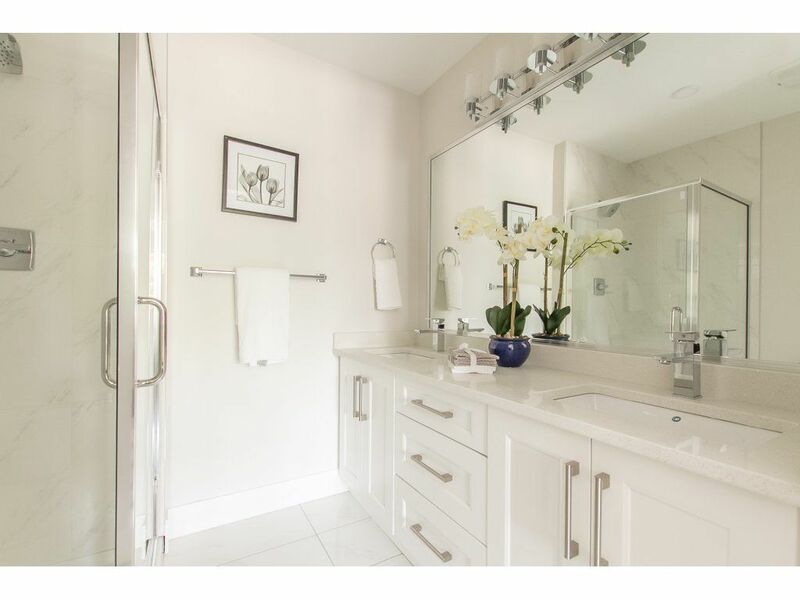 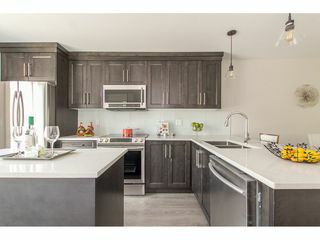 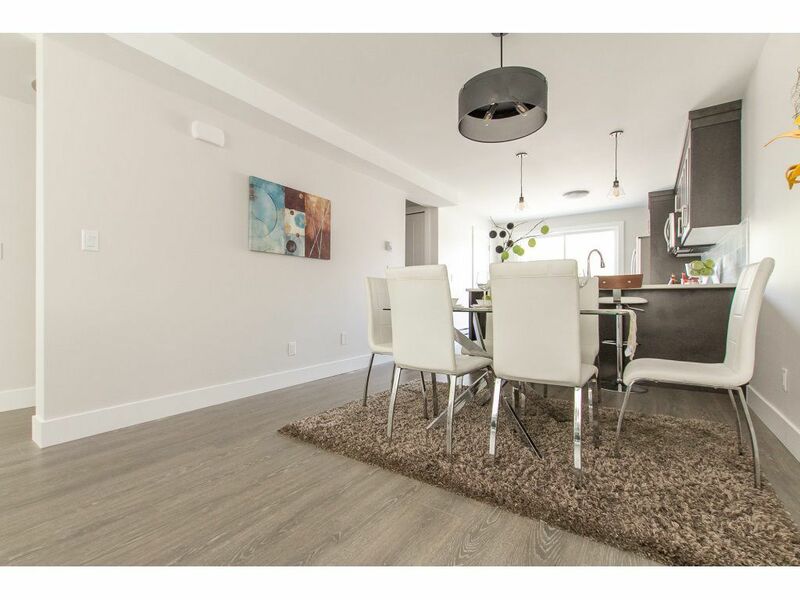 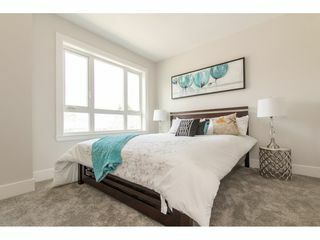 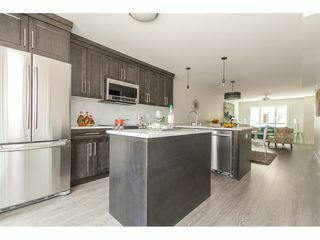 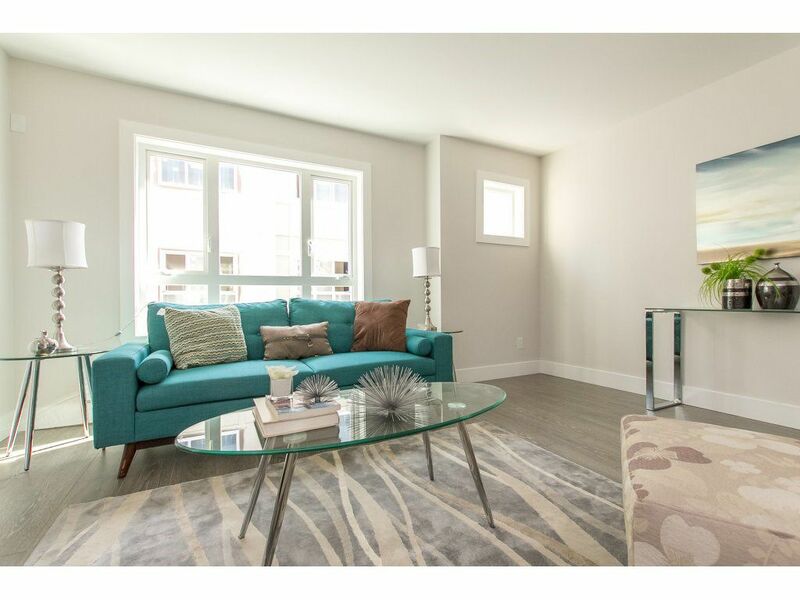 Open concept design, full set of stainless steel appliances, electric fireplace, master bedroom with ensuite, tandem garage fit for 2 cars and balcony. Call to book a showing. Rentals allowed. 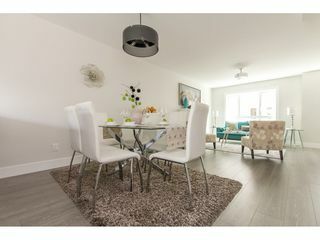 Show homes ready to view, colour scheme can still be picked out!!! 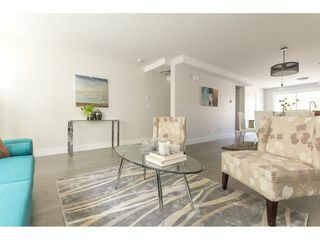 Pets allowed with restriction. 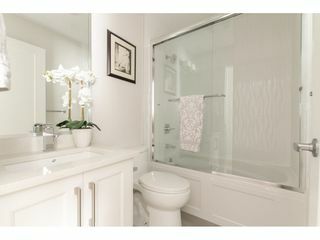 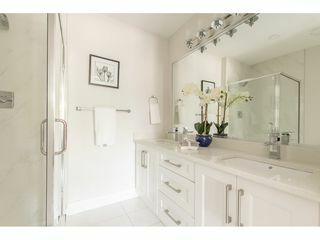 SHOWHOME OPEN SATURDAY AND SUNDAY 1-4PM, OR 7 DAYS A WEEK BY APPOINTMENT.